photo-eye Gallery Wendel White: Schools for the Colored – Exhibition and Portfolio Introduction In partnership with CENTER, photo-eye is pleased to announce Wendel White's Schools for the Colored – now on view in our Bookstore + Project Space through November 26th, 2016. In this series of black-and-white images, Wendel White photographs the remains, transformation, or imagined footprint of structures once used as segregated schools along the northern border of the Mason-Dixon Line. In partnership with CENTER, photo-eye is pleased to announce Wendel White's Schools for the Colored – now on view in our Bookstore + Project Space through November 26th, 2016. 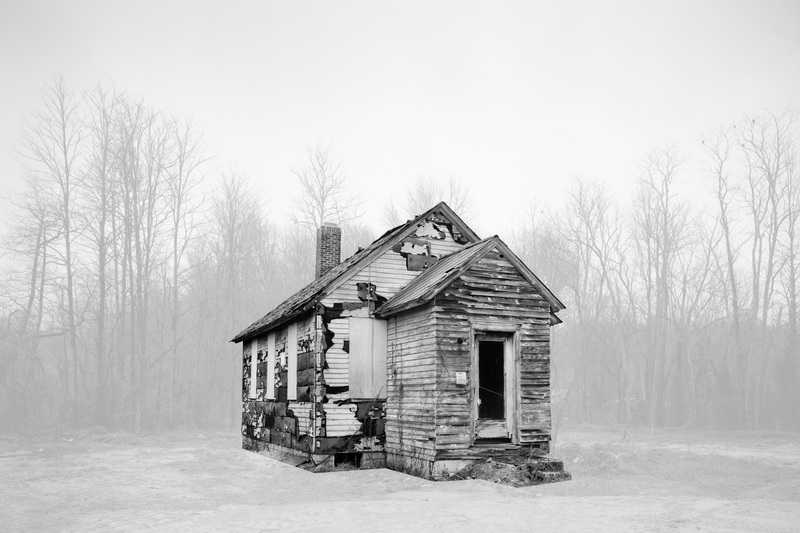 In this series of black-and-white images, Wendel White photographs the remains, transformation, or imagined footprint of structures once used as segregated schools along the northern border of the Mason-Dixon Line. White has been invited to participate in 2016's Review Santa Fe, which runs November 2nd through the 6th, and photo-eye is proud to have his powerful project on display during the festival. "Schools for the Colored is an extension of the ideas that formed my project Small Towns, Black Lives, in that; it is a continuation of my journey through the African American landscape. 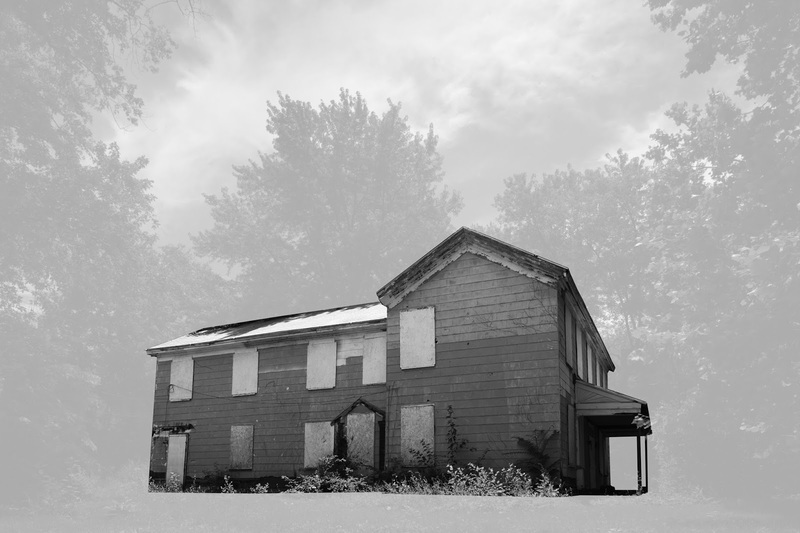 I began making photographs of historically African American school buildings during the very first weeks of the Small Towns, Black Lives project more than twenty years ago. In Schools for the Colored, I began to pay attention to the many structures and sites (also making photographs of places where segregated schools once stood) that operated as segregated schools. These photographs depict the buildings and landscapes that were associated with the system of racially segregated schools established at the southern boundaries of the northern United States. This area, sometimes referred to as “Up-South,” encompasses the northern “free” states that bordered the slave states. Schools for the Colored is the representation the duality of racial distinction within American culture. 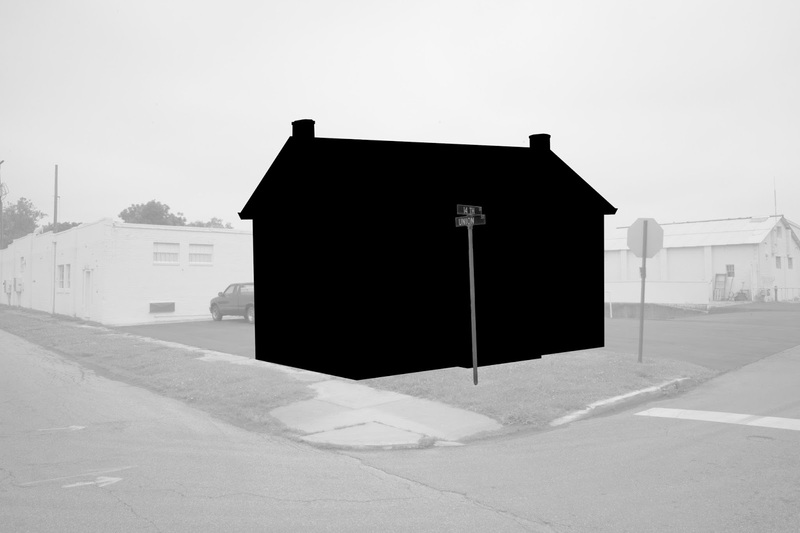 The “veil” (the digital imaging technique of obscuring the landscape surrounding the schools) is a representation of DuBois’ concept, informing the visual narrative in these photographs. Some of the images depict sites where the original structure is no longer present. As a placeholder, I have inserted silhouettes of the original building or what I imagine of the appearance of the original building. The architecture and geography of America’s educational Apartheid, in the form of a system of “colored schools,” within the landscape of southern New Jersey, Pennsylvania, Ohio, Indiana, and Illinois is the central concern of this project." Schools for the Colored by Wendel White from DEVELOP Tube on Vimeo.